which we then bend to our will. whether the tide ebbs or surges. sometimes it must be broken first. This orange rind twists like a double helix. and not all that sparkles is fool’s gold. like the tentacles of an octopus. while our two dogs curl asleep: yin and yang. Remember how each lemon was a sun? on the wind like confetti. of copper wire lined in stiff rows. 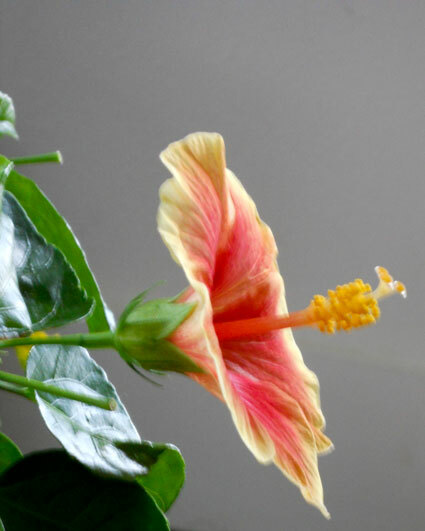 Yet the hibiscus opens like radar dish. while the clouds are spread, bumpy, like butter icing on a cake. in this drizzle, each strand of light like a spider’s silky line wet with dew. 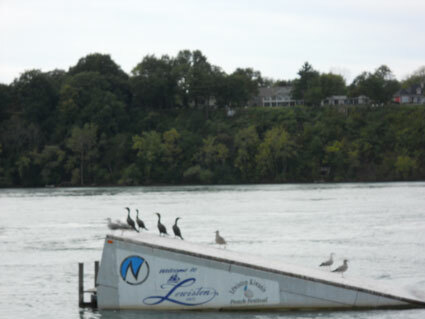 the glacier in the adjacent lake is a water ski ramp, for instance. embrace this illusion woven as bright as the rising sun. and the blue mophead hydrangeas tease you like carnival snow cones. how the horns of a ram curve into a sacred omega.